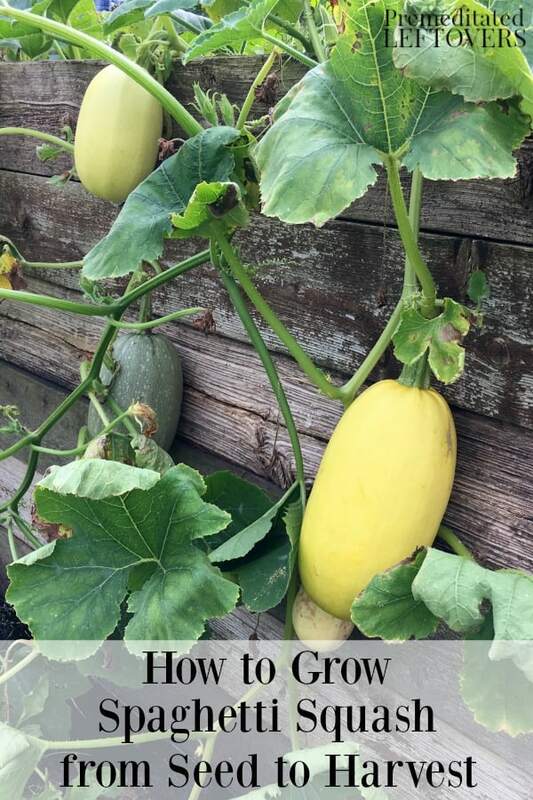 This guide on how to grow spaghetti squash will help you with every step from planting to harvest. Spaghetti squash is a healthy and easy to grow squash variety that will produce well into the cooler fall months. Spaghetti can be enjoyed grilled, roasted, or even in soups and stews, making it a diverse squash variety well worth your time. If you are considering growing a squash variety this year, look below at these helpful tips on how to spaghetti squash. You might find that it is the perfect squash for your space. The nice thing about spaghetti squash is that it doesn’t take long to germinate. 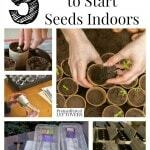 You can start your seeds indoors about 2 weeks before the last frost of the winter/spring season. When planting spaghetti squash seeds, it is smart to use peat pots that can be planted directly in the ground along with the seedling. Always use nutrient-rich soil, keep the soil moist at all times, and provide the seeds with at least 6 hours of direct sun per day. If you don’t have this type of light in your home, you may wish to use a heat lamp. Once the soil temperatures have reached 70 degrees and the threat of frost has passed, you can transplant your seedlings. When considering garden space, choose a spot that gets partial to full sun, has soil that drains well, and has ample space for the spaghetti squash to grow. Your spaghetti squash seeds will be planted using the mound method. This method is common with other squash varieties, pumpkins, and other large vining plants. To plant the seedlings, create a mound that is at least 3 inches tall and at least 3 times the width of the roots. 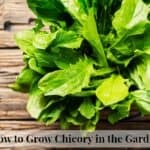 You can place up to three seedlings per mound, and thin out several weeks later as needed. The idea is to keep the thriving seedlings in place but remove any that seem to be underperforming. There are different varieties of spaghetti squash, with some of them more petite than others. You can grow the more petite varieties in a container as long as it is equipped with plenty of drainage holes and is roomy in size. You shouldn’t use a container that is any less than 5 gallons in size, per 2-3 seedlings. Once your seedlings are planted and starting to grow, there are a few things you can do to help them succeed. Keeping the soil moist is important, and this can be achieved through even watering (about 2 inches per week) as well as a layer of mulch around the base of the plant. As the seedlings grow, you will want to remove blossoms as they bloom. This will help the encourage the plant to grow more squash. As buds of squash start to grow, be sure to place a piece of wood under them or just take care to move them so rot doesn’t occur. Contact with the wet ground for a prolonged period of time can encourage rot, so be mindful of this. Your spaghetti squash may need support as it grows. A simple trellis or stake system can help with this. A trellis can keep the stems and vines from snapping, which can then result in disease or even the demise of the plant. There are a few different pests that are waiting to dine on your spaghetti squash. These pests include squirrels, rabbits, and certain varieties of slugs, beetles, and aphids. 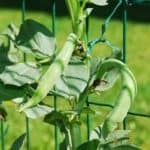 You can prevent a pest attack by keeping adequate fencing (chicken wire works) around your garden and by treating the foliage with a food safe/organic pest repellent. The skin of the spaghetti squash will help you determine if it is ready for picking! 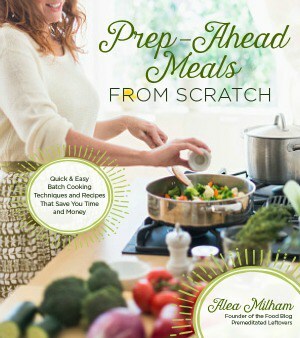 The skin should be hard, and unable to be punctured with a fingernail. Until it reaches this level of firmness, let it grow. Once it has hardened, look for it to turn a light yellow color. Cut the spaghetti squash from the stem with a knife. Be sure you leave about 2 inches of stem intact. Be sure all of your spaghetti squash is harvested before the first frost of the season. Once your spaghetti squash is harvested, it will stay fresh for about two weeks as long as it is stored in a cool and dry area. As mentioned it can be tasty when grilled or roasted, and can even be worked into a number of casseroles and soups. 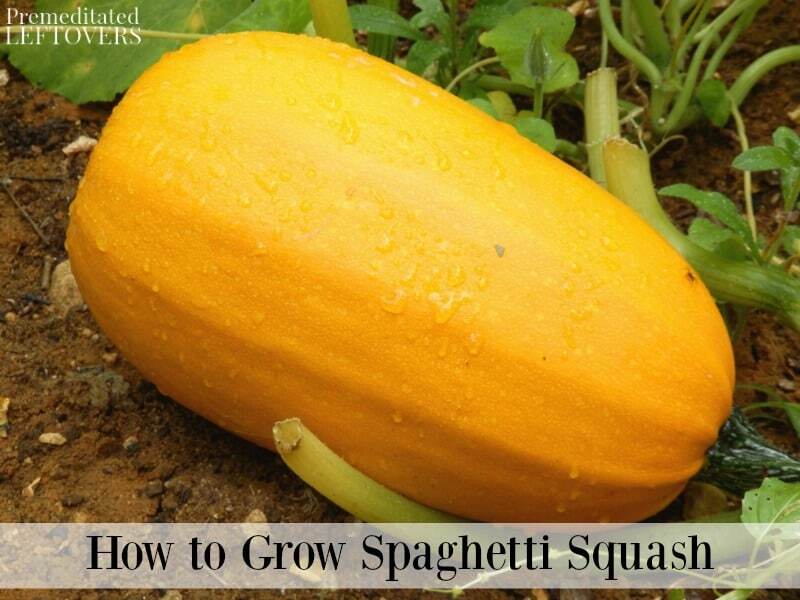 Give these tips on how to grow spaghetti squash, and see why this is a squash variety you should add to your garden!